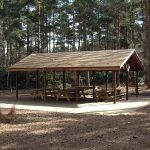 Designed to suit a forested environment, the Setter Forest Shelter can now be seen in some of the country’s most famous forests including Sherwood, the New Forest, Forest of Dean and many more. Design of our forest shelters. The design of the forest shelters features an open gable roof to provide minimal visual impact from end elevations. The supporting logs are designed to reflect the boughs of a tree reaching out to support the splaying roof. The roof pitch is quite shallow, once again to reduce visual impact and the materials have been chosen to sit within the trees in harmony. We use FSC certified timber that can be specifically home grown too. The standard sizes available are 6m x 4m, 9m x 6m (the most common) and 12m x 8m. Custom sizes are available too. Here at Setter Play, we have also designed a mini forest shelter, known as a felling shelter, for shelter at stopping points on forest trails. 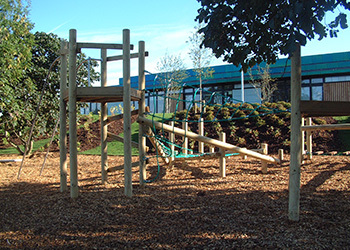 As well as this, we can customise our Chatterbox outdoor classroom to suit any forest environment. 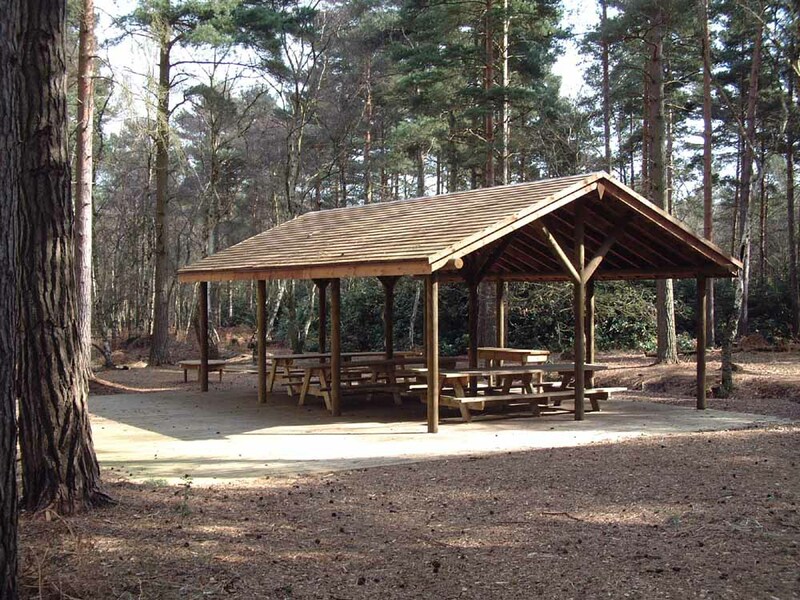 The forest shelters are multifunctional, they offer shade and shelter within any environment and are designed to encourage and inspire children of all ages and abilities. We recommend forest shelters for anyone looking to enhance children’s understanding of nature and wildlife, making learning more enjoyable and inspiring. 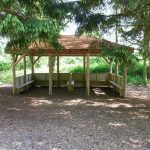 The forest shelters that we supply are designed to suit any unique setting, ensuring that it reflects highly on the surroundings. 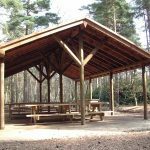 At Setter Play, we provide something suitable for everyone, so you needn’t worry about finding forest shelters to suit the space you have available. 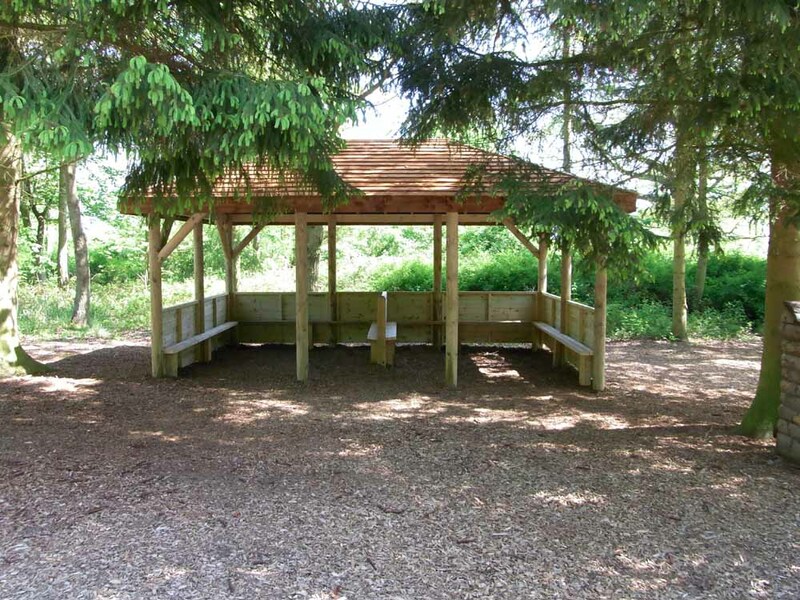 Our forest shelters offer an innovative approach to outdoor learning. As an outdoor learning initiative, forest shelters can help students to visualise more and put things into perspective clearly. 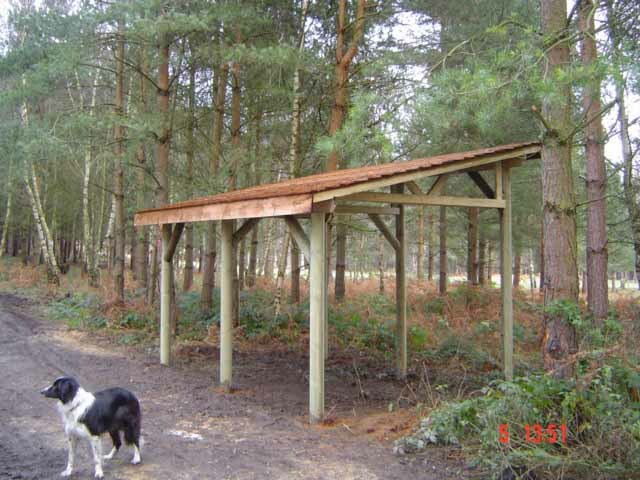 Who can benefit from our forest shelters? 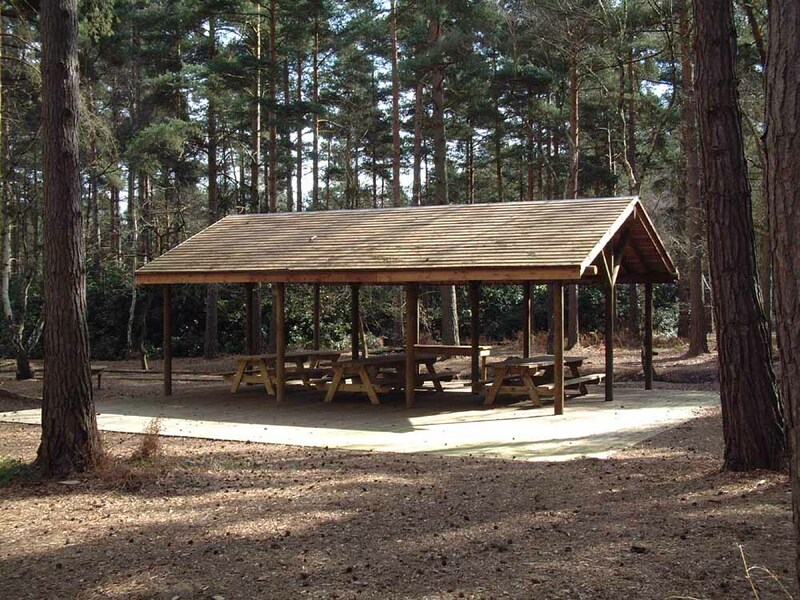 We provide forest shelters to accommodate the needs and requirements of all schools and groups. You want to make sure that you find an affordable, yet functional shelter for your group- and rightly so. 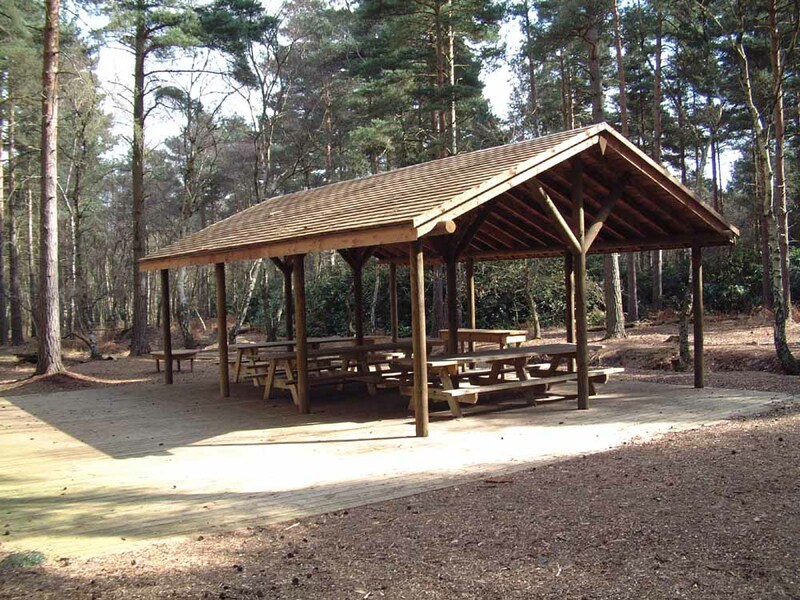 Setter Play can create a shelter to suit your exact specification, in terms of size, style, affordability and location. No matter which of our forest shelters you choose, you can bet that it will be designed to the highest-quality. 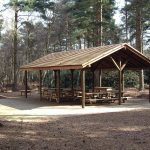 All the shelters we design, manufacture and install are guaranteed to be safe to use, hence why they’ve become increasingly more popular. Why you need a forest shelter? Forest shelters are designed to suit you. Not only can they enhance nature’s value, but they also offer a new, exciting concept for various schools and other educational groups. 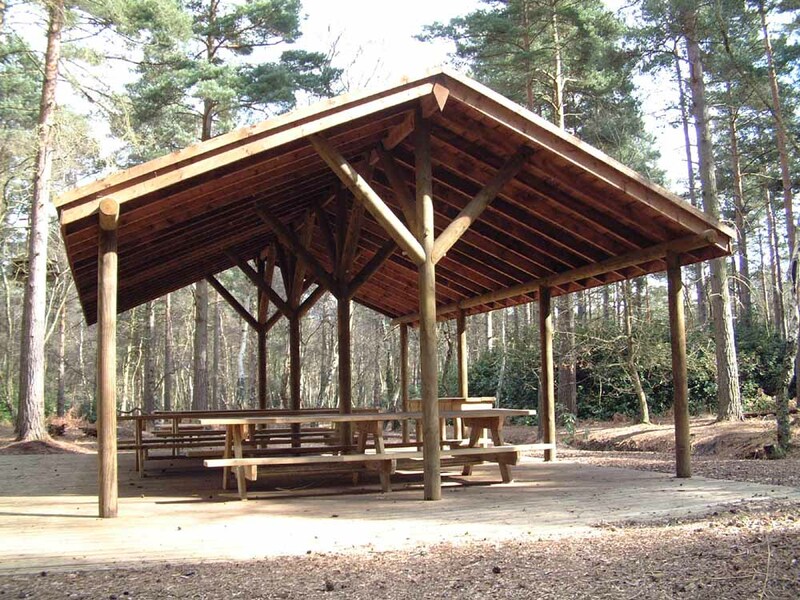 The rustic design of the forest shelters makes them stand out in any forest setting, can you afford not to add one to your area? 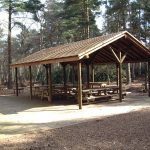 Each of the forest shelters that we provide at Setter Play is built with your exact needs in mind, ultimately providing you with a creative, imaginative and durable shelter for all weathers. The forest shelters are inspired by nature and can easily be personalised to suit your stylish needs. 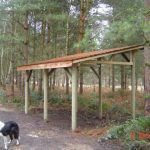 Need to know more about Setter Play’s forest shelters? Call us on 01462 817 538 today!